6waves Lolapps, the social gaming company that was sued in January for ripping off Triple Town, has laid off most of its development-side employees. If the name 6waves Lolapps rings a bell, it's probably thanks to the furor that erupted in January when social game studio Spry Fox took it to court over claims that the iOS game Yeti Town was a flat-out ripoff of its hit Triple Town. That matter is still in dispute, but now it appears that the company is facing other troubles as well, as it has laid off "most of its employees on the development side" of the business. 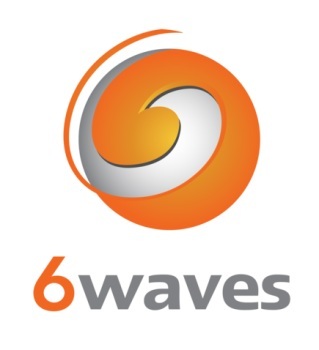 "6waves Lolapps will now focus on working with independent developers to launch and grow their mobile and social games," 6waves Lolapps CEO Rex Ng said in a statement. "As a result, we have restructured the company to focus on key functions which include developer outreach, product advisory, user growth initiatives and our publishing platform." Games that were already in development, like Ravenshire Castle, will still be released through a spin-off venture funded by Chief Product Officer Arjun Sethi and Lolapps co-founder Kavin Stewart. Whether and how existing Lolapps games like Ravenwood Fair will be affected is currently unclear. The move is particularly ugly because the company was only formed last July by the merger of publisher 6waves and social game developer Lolapps. The company said the merger is still intact but the new focus on publishing third-party titles strongly suggests that the plan didn't come together quite as well as hoped.